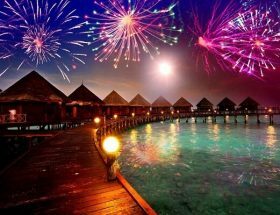 You have little idea about just how good the beaches can get if you have not been to the spectacular islands of Maldives. 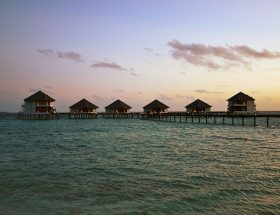 Virgin nature and picture-perfect beaches are well supplemented by some of the best luxury resorts in the world. A stay in one of these is not only a guarantee for a comfortable stay but also for a surrounding where you can simply open your windows onto the ocean. 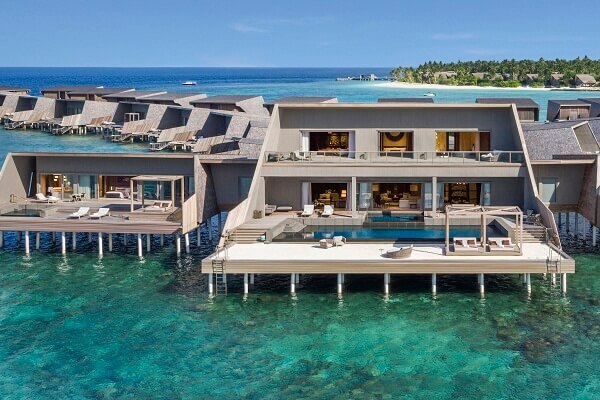 The St. Regis resort in Vommuli Island is among the best in the world and you may have some queries as to how to get to the St. Regis Maldives Vommuli Resort. 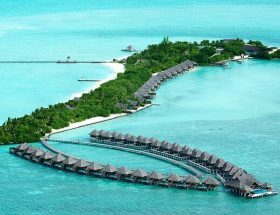 Here through this article, we want to put all your doubts on how to reach the St. Regis Maldives Vommuli Resort rest with detailed information regarding the possible ways to reach the resort by sea and by air. Nothing stops you after this from having the best vacation of your life. 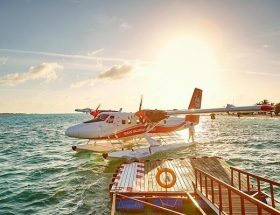 With options like the seaplane and the luxury yacht available for the taking, not many are keen on speedboat transfer. 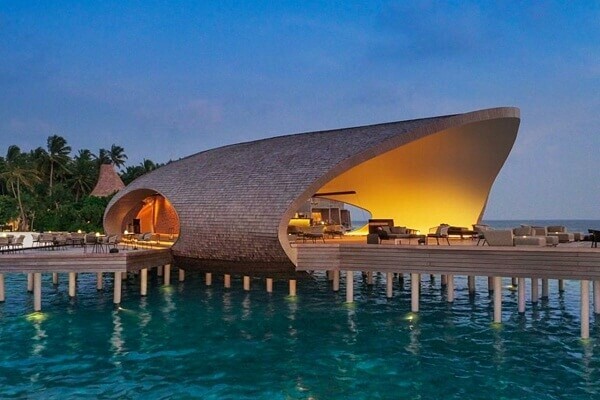 Neither would it be among the cheapest ways to reach the St. Regis Maldives Vommuli resort Maldives. The luxury yacht NORMA, however, is in service and can be an option for you if you want to take the water route. This private island located in the Dholu Atoll in the Vommuli Island can be best reached in a seaplane. 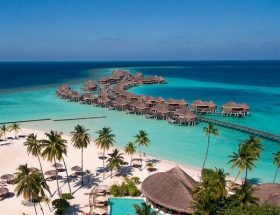 It takes about 45 minutes from the international airport at Male and you will be welcome to the nine hectares of lush green tropical gardens of this beautiful resort property. 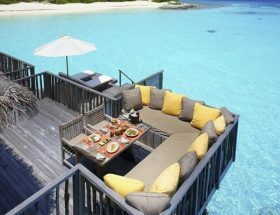 As far as the rates are concerned this is among the best ways to reach the St. Regis Maldives Vommuli resort. The adults would have to shell out USD 665 for the round trip to and from the airport including all taxes. For children up to twelve years of age, it would be USD 339 and for infants, it is absolutely free of cost. For the baggage up to 30 kg is allowed per individual. The services run from 6:00 till 3:00 PM and you must inform the hotel management 72 hours in advance regarding your flight timings. If you so wish for there are even the services of the hotel shuttle that you can choose for your journey to the resort. 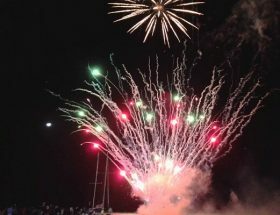 Once you are there enjoy activities like jetpacking, sea bobbing glass bottom kayaking and many others. Diving too is very popular here and the coral reefs are just the sight for sore eyes. 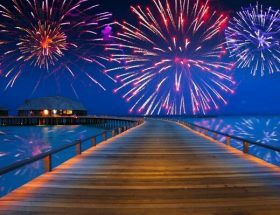 The Maldives in its true colors is like poetry coming to life. So beautiful are the sceneries around here that half your times would be occupied in simply lazing around and enjoying the surroundings. The other half you can be a part of many a beach activities and fun stuff that you can do around here. 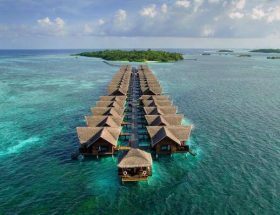 With the St. Regis Maldives Vommuli resort Maldives airport transfer taken care of, nothing comes between you and the ocean during your stay.